Philadelphia Brewing Company representing at the 10th Annual Kensington Kinetic Sculpture Derby, 16 May 2015. 20 May	This entry was published on May 20, 2015 at 7:06 am. 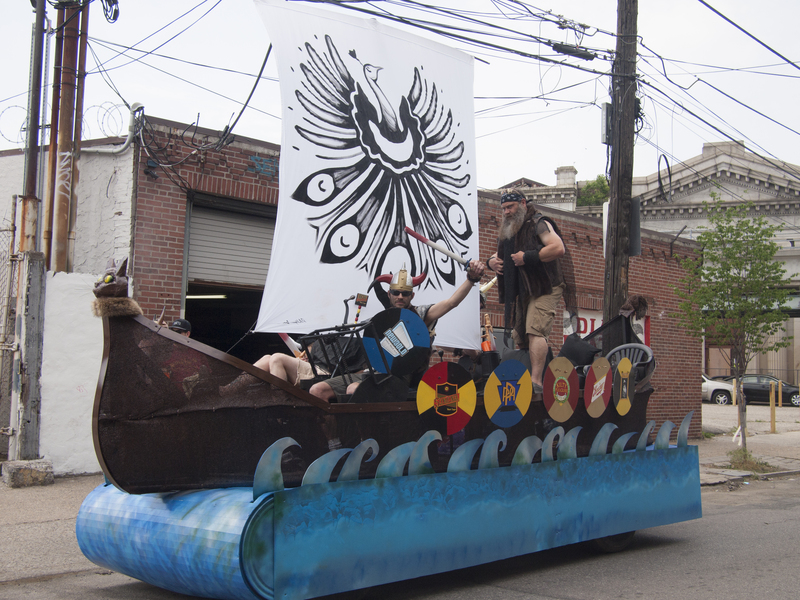 It’s filed under Fishtown and tagged #whyilovephilly, Kensington Kinetic Sculpture Derby, Philadelphia Brewing Company. Bookmark the permalink. Follow any comments here with the RSS feed for this post.